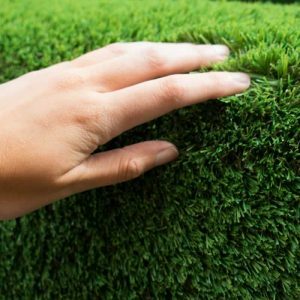 TEE Green high performance artificial grass carpet is an excellent choice for your home putting green with virtually no maintenance. 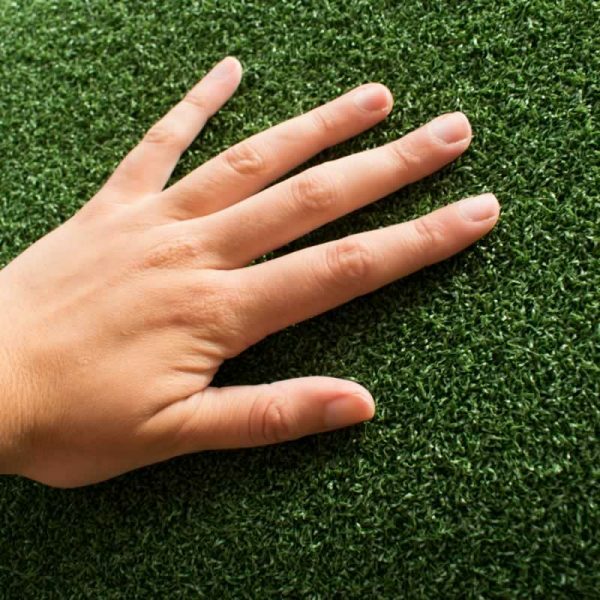 With a low pile height this professional quality artificial grass is ideal for both indoor and outdoor putting greens providing a flawless and durable surface for your practice needs. Note: The quantity you choose below is in m2. Our TEE Green artificial grass comes in 4m wide rolls. 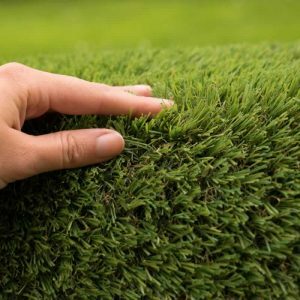 Firstly select the roll width and then select the length you require in metres. 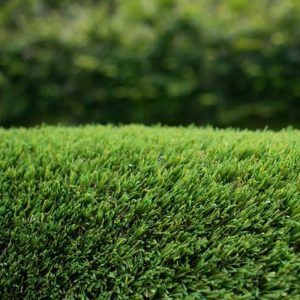 Our TEE Green artificial grass provides a smooth, consistent surface with fibres replicating a natural grass golf green. 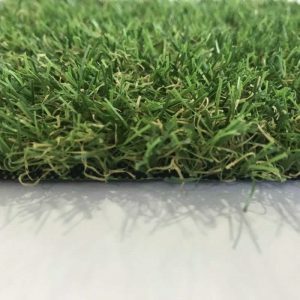 The result is a putting green that looks, plays and feels just like a championship golf course, so you can play like a pro in the comfort of your own home.